Things aren’t looking all that good for Microsoft in China as it comes under close scrutiny by the government for antitrust issues. 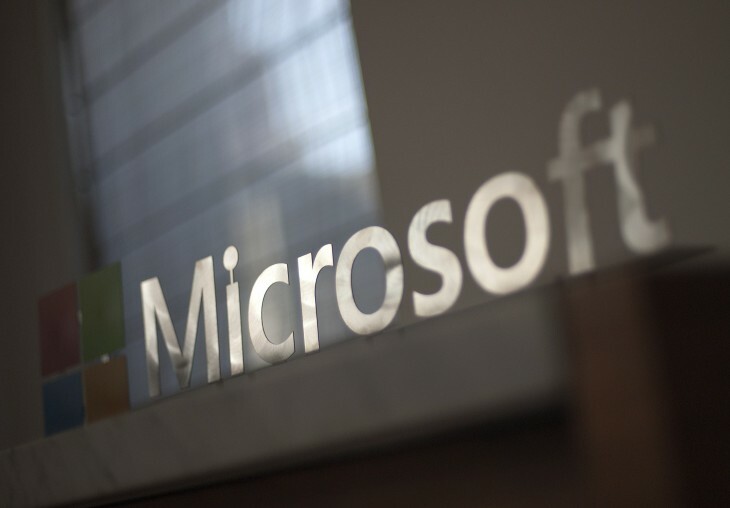 Authorities visited Microsoft’s offices in July and have targeted the company since last month for alleged monopolistic practices relating to compatibility issues for its Windows operating system and Office software. The latest development in the saga comes in the form of a statement issued today by a Chinese government agency, the State Administration for Industry and Commerce (SAIC), demanding that Microsoft explain itself within 20 days (as spotted by Reuters). The SAIC said it believes Microsoft hasn’t fully disclosed information that lead to compatibility problems for Windows and Office, as well as other related issues. China has made no secret about its concerns over the security of the Windows 8 operating system in the recent past. In response, Microsoft told TNW in a statement: “We’re serious about complying with China’s laws and committed to addressing SAIC’s questions and concerns.” This hints that Microsoft will be adhering to the demands for a written explanation within the deadline given, in the hope that it will put an end to this latest bout of trouble plaguing it in China. Microsoft CEO Satya Nadella will also be visiting China in late September, though the company told Reuters that the trip was already planned before the government investigation started. China is increasingly important to Microsoft and it looks set to do all it can to ensure a thriving business in the country. This year has already seen the full launch of Microsoft’s Office 365 in the country, which followed general availability of its Azure cloud computing platform and the introduction of a new localized version of Skype.